NVIDIA’s GeForce 980 Ti is a seriously compelling high-end graphics card, so it’s not too hard for vendors to make their offerings tempting. With its FTW edition, though, EVGA does have one trick up its sleeve: a bumping of the reference clock speed to 119%. There’s more than just that to the card, though, so let’s dive right in. Given the sheer number of titles in the Assassin’s Creed series, it’s a little hard to believe that the first game came out a mere seven years ago. You could definitely say that Ubisoft hit the ball out of the park with this one. 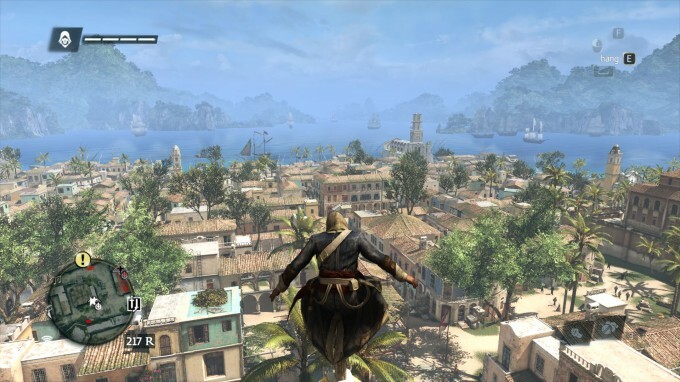 To date, we’ve never considered an AC game for benchmarking, but given the number of graphical goodies featured in the PC version of Black Flag, that trend now ends. Manual Run-through: The saved game starts us not far from the beginning of the game under a small church which can be climbed to synchronize with the environment. To kick things off, I scale this church and rotate the camera around once, making sure to take in the beautiful landscape; then, I climb back down and run all the way to the water (the top of this small church and the water can be seen in the above screenshot). Note: For some reason, Ubisoft decided to cap the framerate to 60 FPS in Black Flag even if Vsync is turned off. 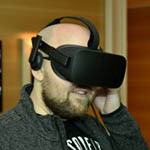 For most games, this would ruin the chance of it appearing in our benchmarking, but because the game is graphically intensive, I’ve chosen to stick with it, as at higher resolutions, reaching 60 FPS is a perk that will belong only to high-end graphics cards. It’s with games like this that highlight the fact that we’re overdue on a new test suite. However, despite being an aging title, Black Flag still proves to be quite demanding at 4K, falling short of 50 FPS on the GTX 980. On EVGA’s FTW card, the Holy Grail of 60 FPS is attained. Thanks to the fact that DICE cares more about PC gaming than a lot of developers, the Battlefield series tends to give us titles that are well-worth benchmarking. 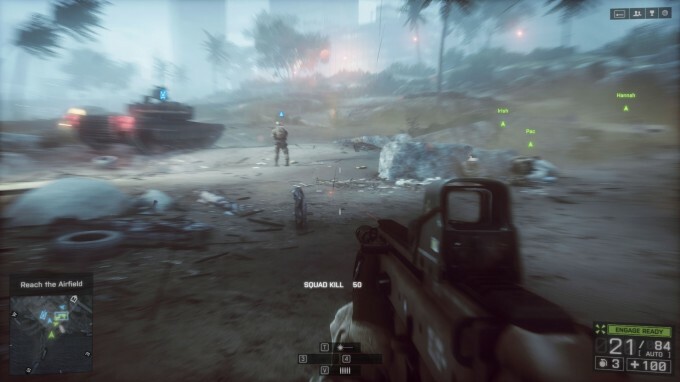 Battlefield 3 offered incredible graphics and became a de facto benchmark immediately, so it’s no surprise, then, that BF4 follows right in its footsteps. Manual Run-through: The Singapore level is the target here, with the saved game starting us on an airboat that must be driven to shore, where a massive battle is set to take place. I stop recording the framerate once the tank makes its way to the end of this small patch of beach; in all, the run takes about 3 minutes. Battlefield 4 might also be an aging game, but it sure does punish even high-end GPUs at 4K. At maxed-out detail levels, the FTW card hits 47 FPS. As we’ll see on the Best Playable page, it won’t take much tweaking to hit 60 FPS.